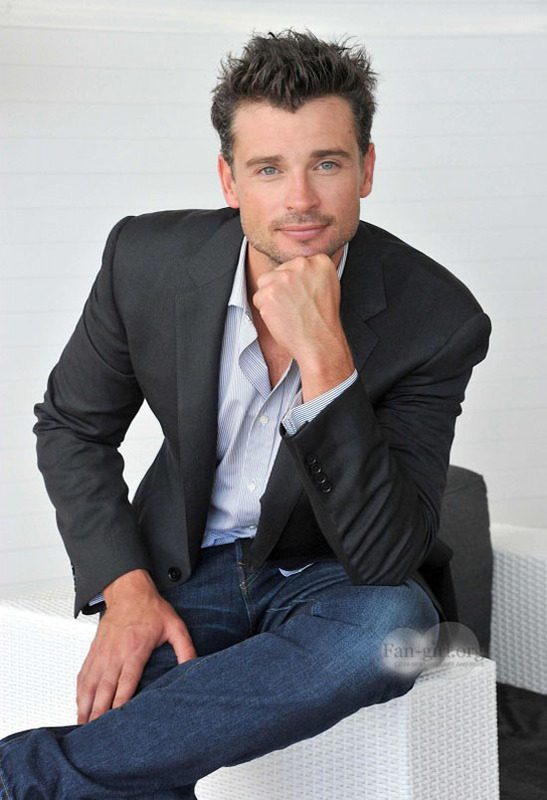 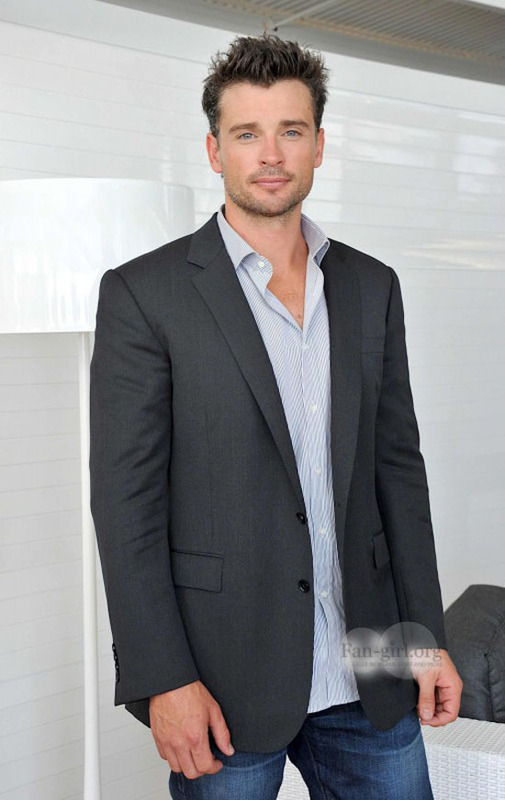 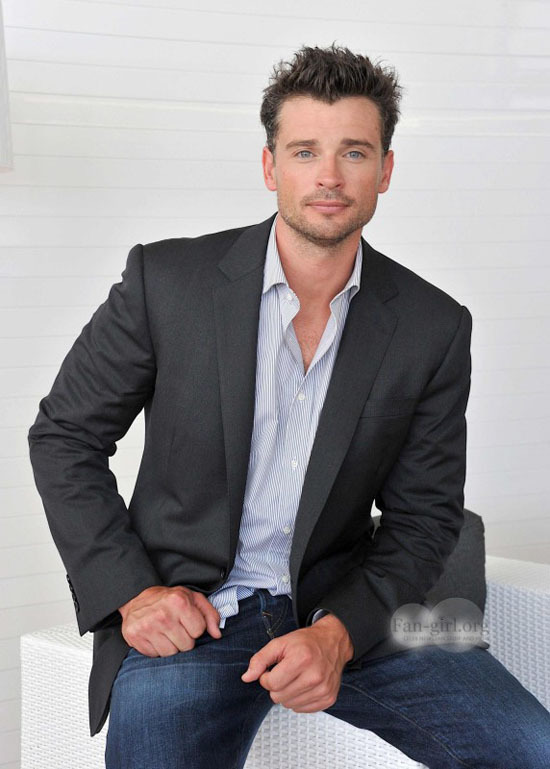 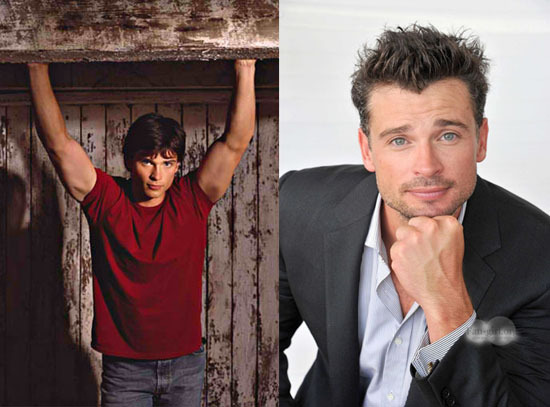 Just look at how Clark Kent (Tom Welling) have grown from being the teen superman into this most beautiful man. 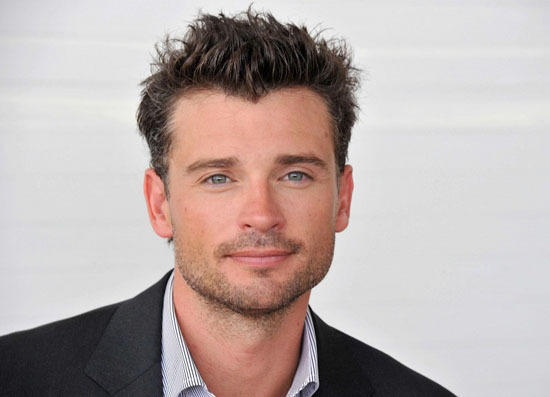 Tom Welling stars in the movie 'Parkland', his first film in eight years. 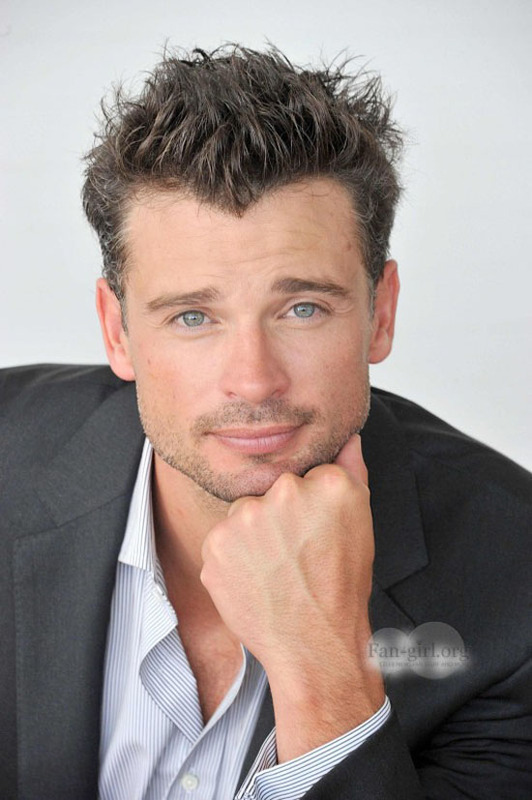 Parkland is set to be released this October. 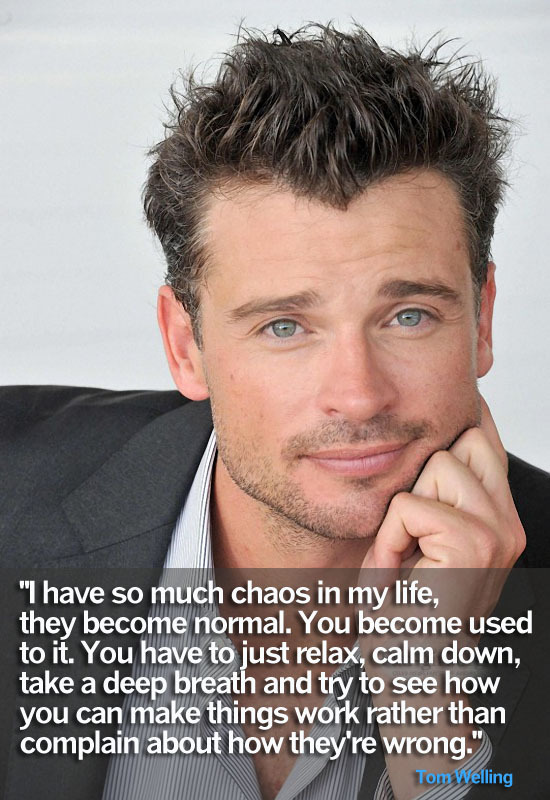 Zac Efron also stars in the movie.